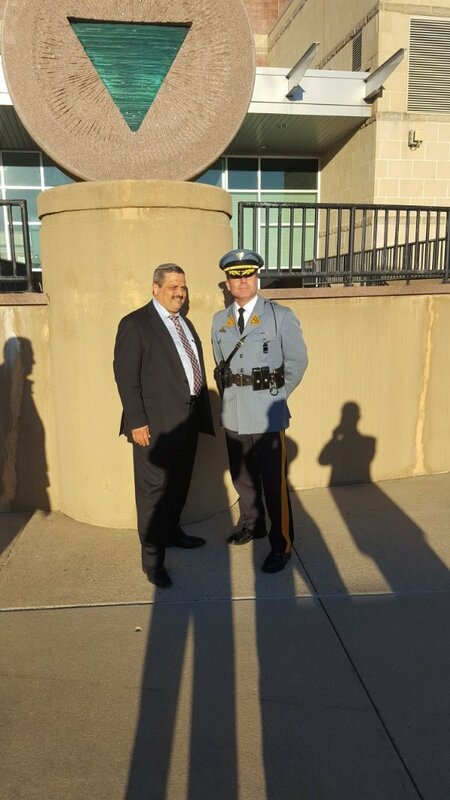 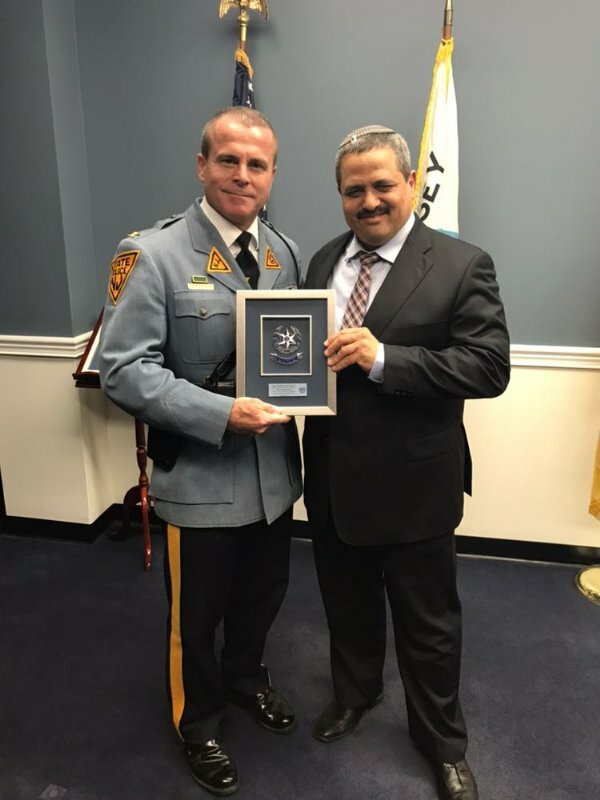 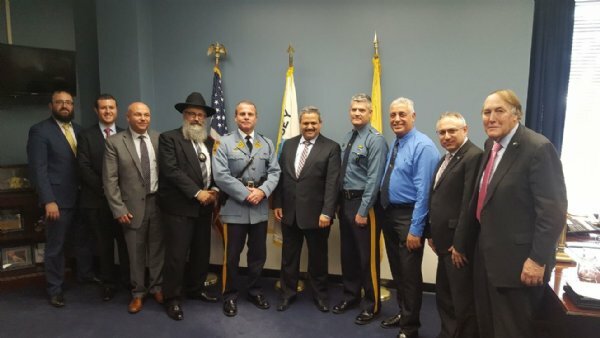 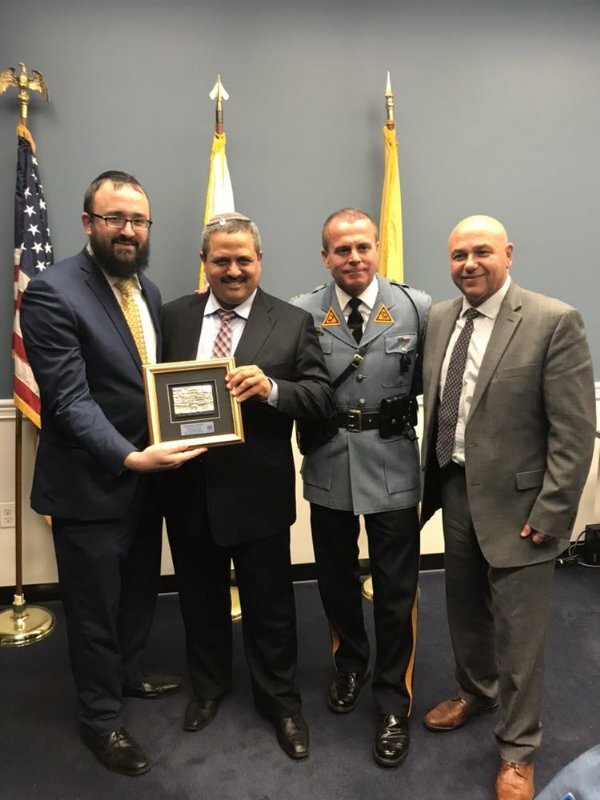 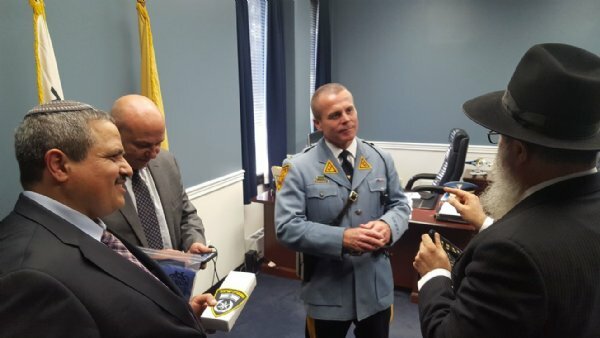 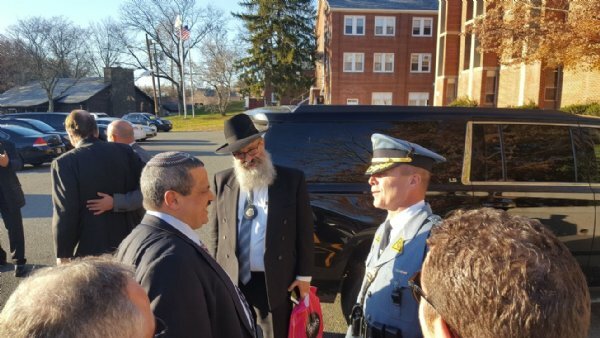 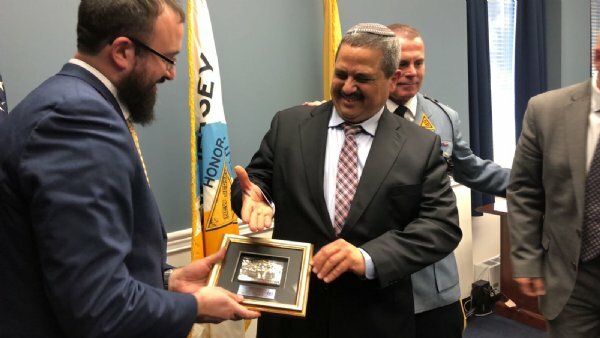 Israeli Police Commissioner Visits NJSP Headquarters The National Commissioner of Israel’s Police Roni Alsheich, today led a delegation of Israeli National Police officials in an official visit and tour of the Headquarters of the New Jersey State Police. 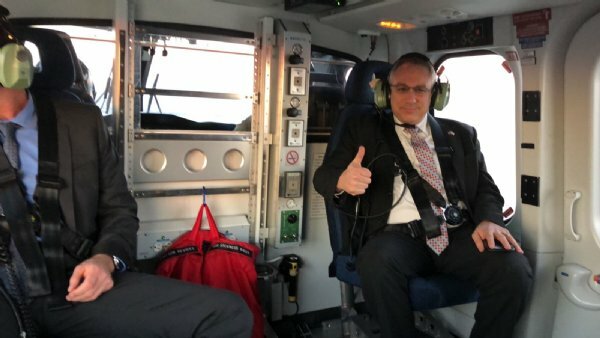 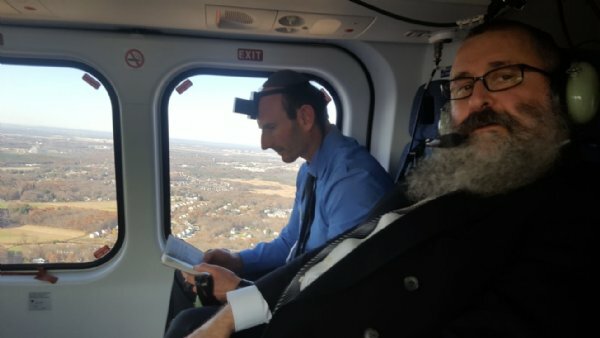 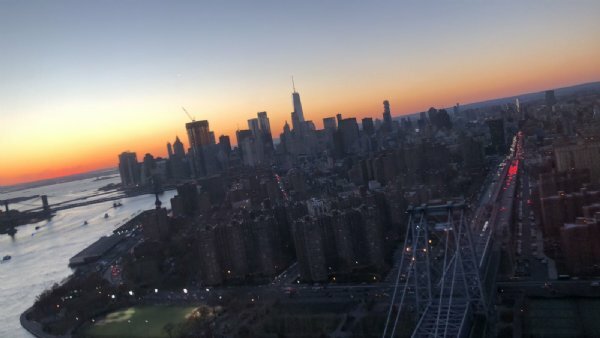 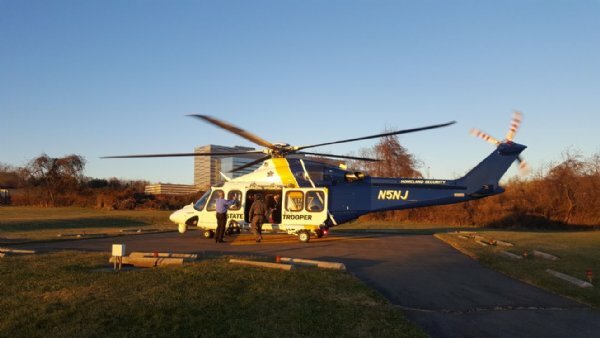 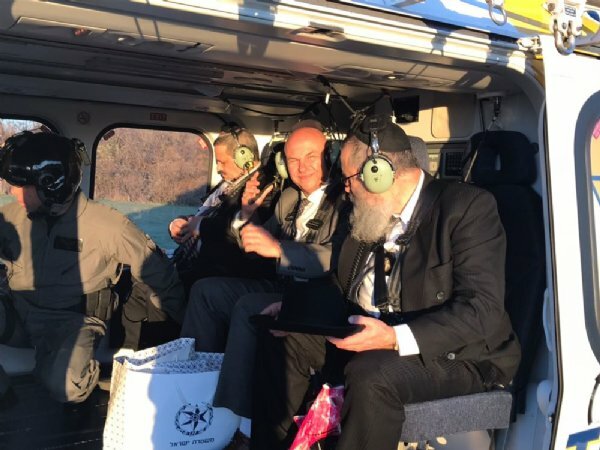 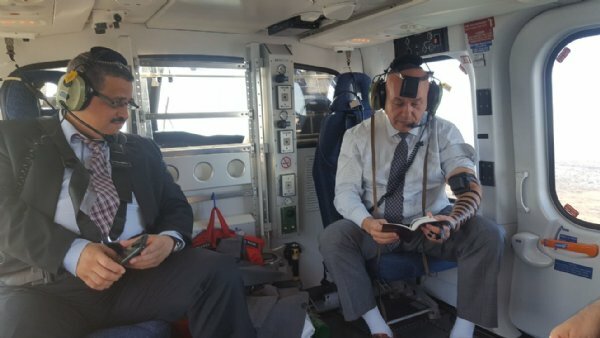 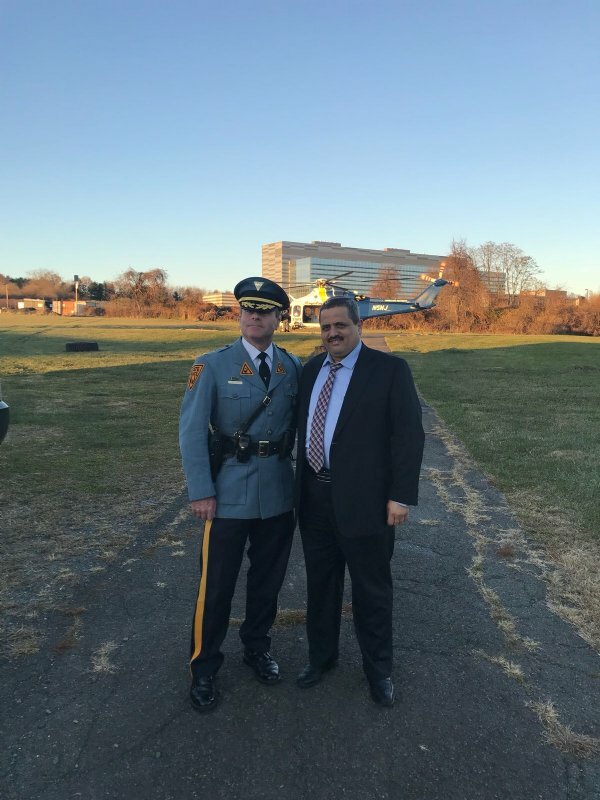 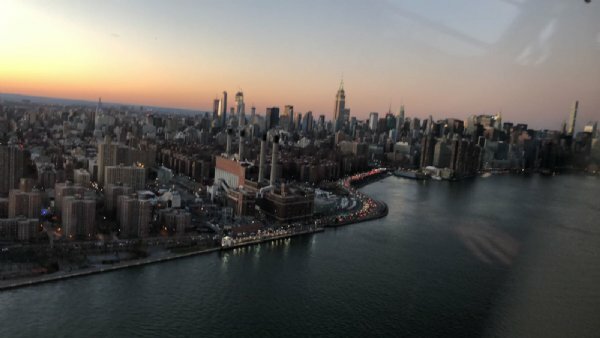 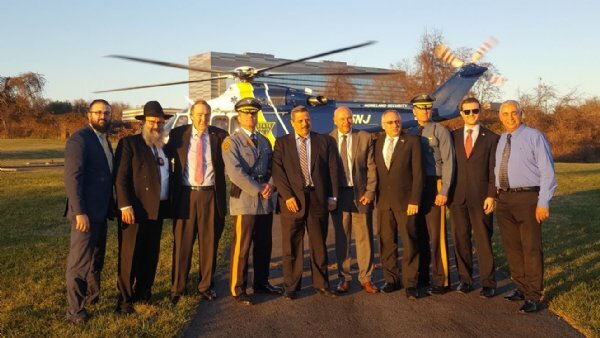 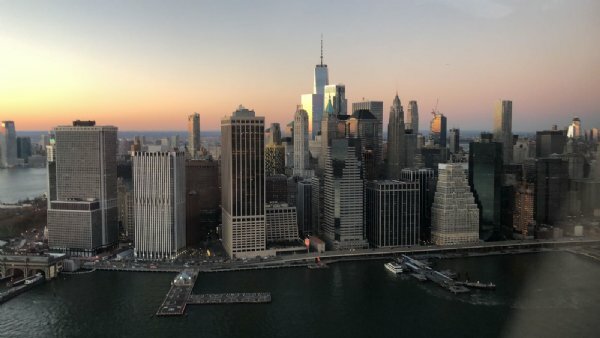 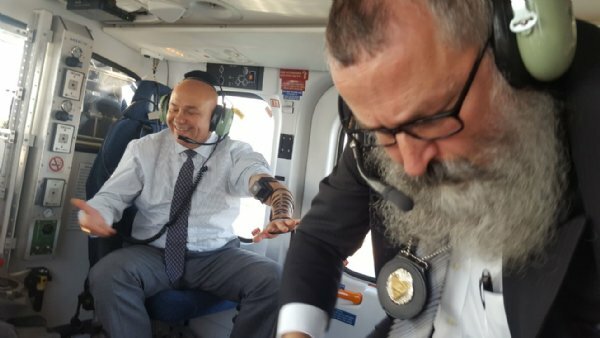 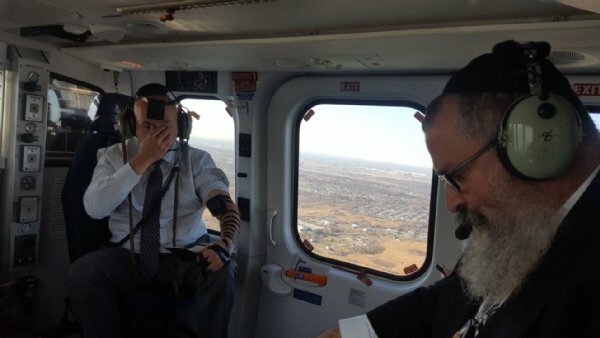 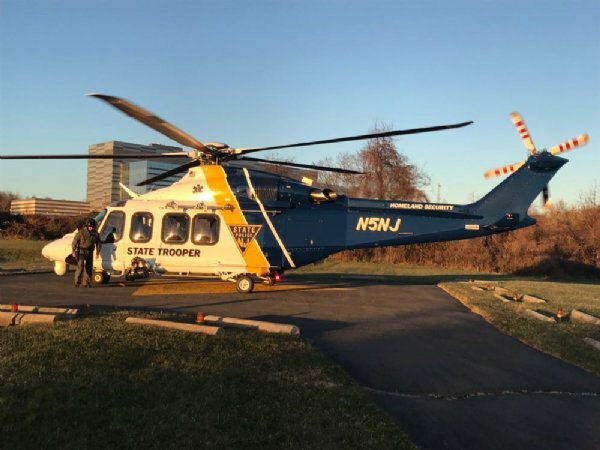 The Israeli guests were picked up by NJSP helicopter in New York City and were flown to State Police Headquarters in Trenton, NJ. 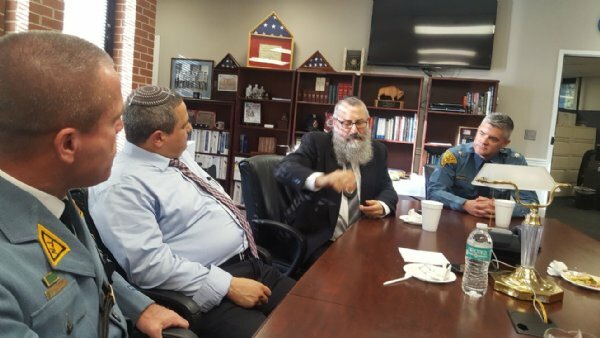 The Israeli delegation put on Tefillin in the air and were treated a Glatt Kosher lunch at State Police Headquarters. 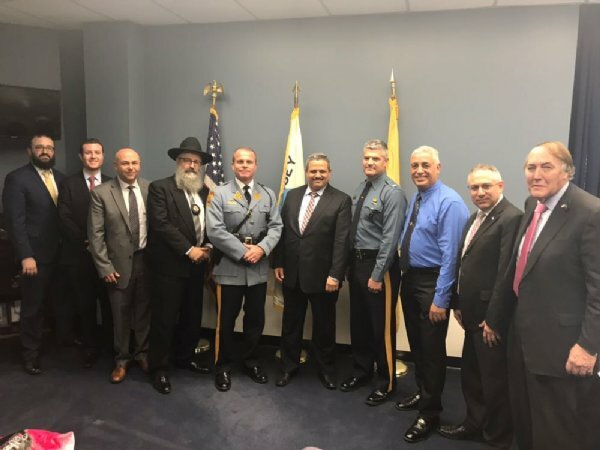 The Superintendent of NJSP, Colonel Pat Callahan hosted the lunch in his office , and personally gave a tour of the Headquarters. 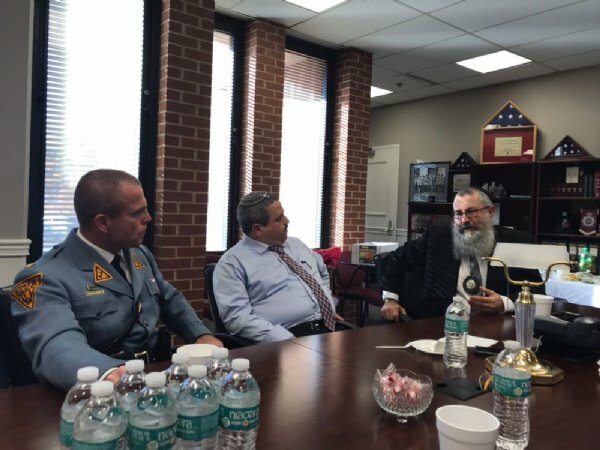 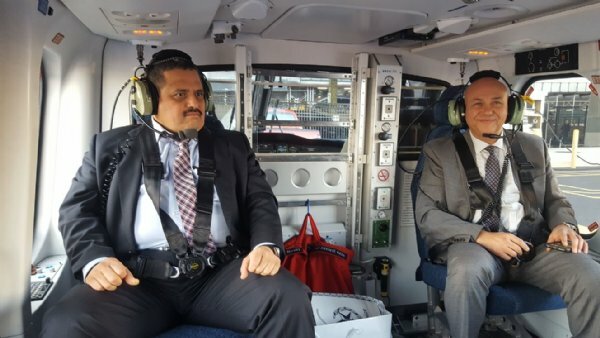 They then visited the ROIC Center and interviewed the varied counter-terrorism and intelligence officials. 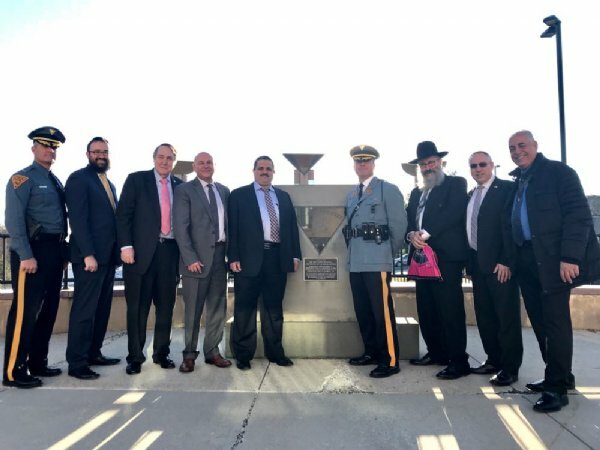 The speakers all noted the many similarities between Israel and New Jersey from a geographic and demographic point. 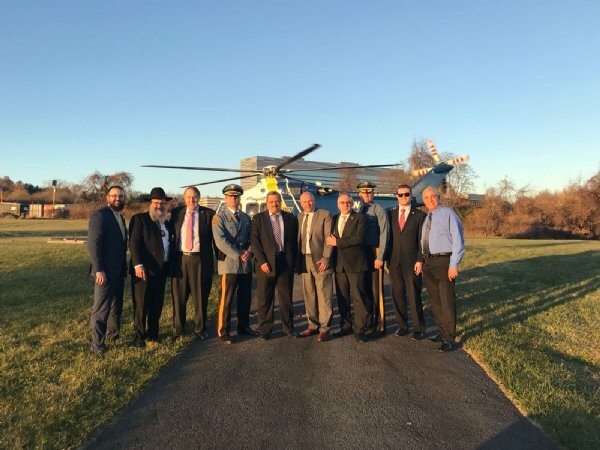 The tour accomplished the creation of a warm working friendship between the agencies.